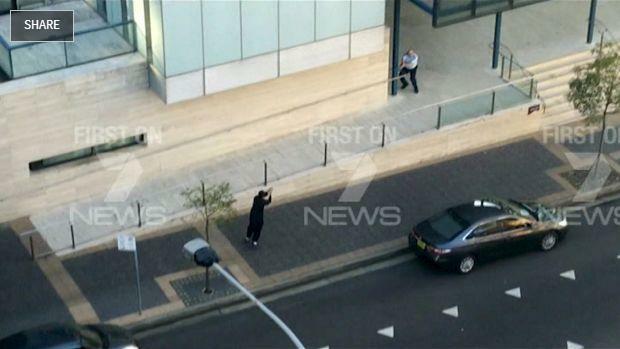 AVA联盟: Should Australia help "arts" of an ISIS-alike to be performed in Melbourne? 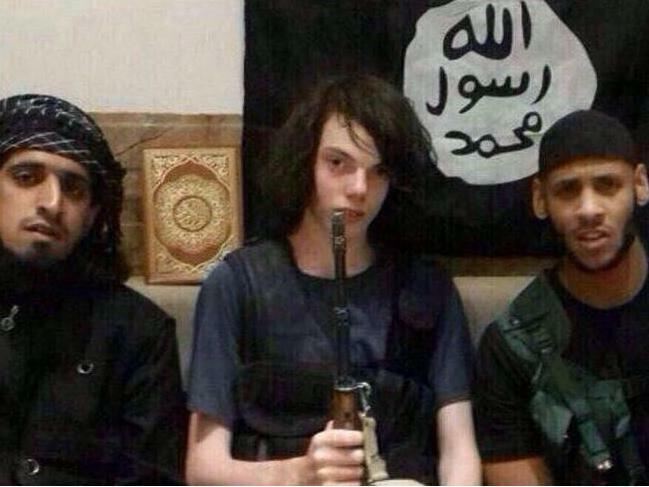 Should Australia help "arts" of an ISIS-alike to be performed in Melbourne? Australia is a country we enjoy free expression, but should an Australian government body help ISIS, or its alike, to perform propaganda in a form of "arts" in the Australian soil? I believe any responsible Australian would answer "no way", but that is what going to be happened in Melbourne in February 2017, by a decision made by you. 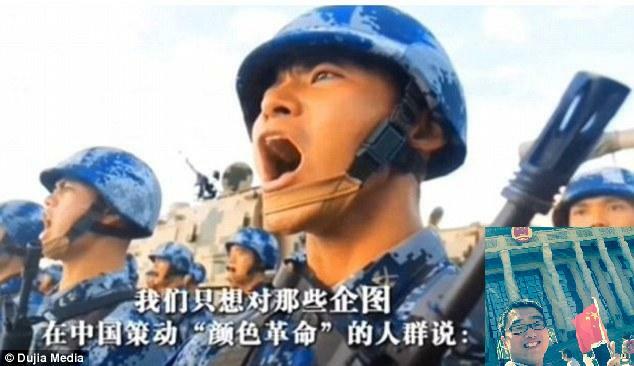 As an Australian citizen with mainland China origin, I am horribly shocked by the news, because “the Red Detachment of Women” was a branch of the Red Army, which was a terrorist organisation in 1930s, who did exactly the same thing as what ISIS doing today. 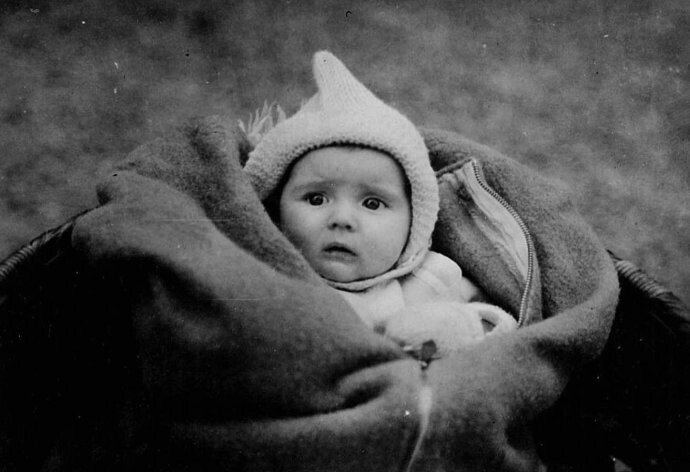 On 6 December 1934, the Red Army kidnapped a young missionary couple, John and Betty Stam, together with their 3-month-old baby girl, and asked for $20,000 ransom. 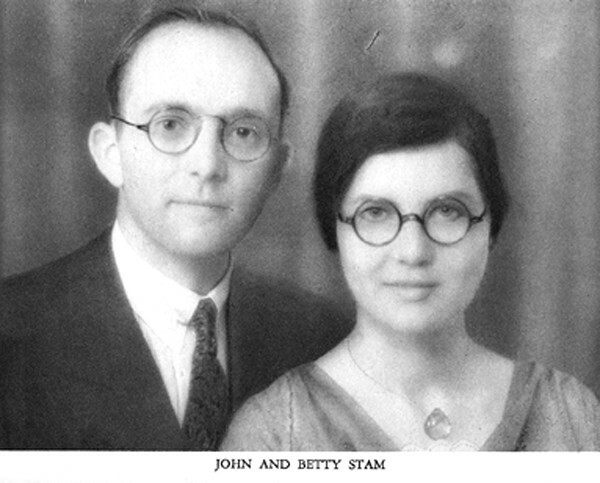 After failed to get the demanded ransom, John and Betty Stam were beheaded on 8 December 1934, along with a family of Chinese Christian who had begged for the couple's life. Stams' 3-month-old baby girl, Helen, was abandoned in a house and left to die. She was only lucky to be alive when she was found two days later by the returned residents of the house. In fact, initially the Red Army soldiers intended to kill the baby before her parents, just because her cry was annoying them. She was spared after a released prisoner questioned the soldiers "Why do you want to kill a baby", but that man then was hacked to pieces in front of the Stams. Just in less than two months, the communist leaders, Fang Zhimin and Wang Ruchi, who commanded the Red Army division which responsible for the Stams' murder, were captured after their army was defeated by the then government, and were trialed and sentenced to death for their responsibility in beheading Stams. Both men are still labelled by the communist Chinese government as "martyrs". Another commander of that Red Army division which responsible for Stams' murder, Nie Hongjun who escaped from the capture, later became a vice minister in the Chinese central government after the communists captured power in 1949. The Red Army promoted hatred, violence, brutal killings and terrorist acts, it was the same kind as ISIS, the Nazi SS, or the Khmer Rouge. The communist revolution was a horrible period for so many Chinese people, and “The Red Detachment of Women” evokes a lot of painful memory and fears back to them, and disturbs and tears the communities in Australia, poisons the innocence of young people. No Australian government body should spend Australian taxpayers' money to introduce such an evil thing into Australia. Some may argue that, introducing “The Red Detachment of Women” ballet into Australia is just for its artistic values. But you have to remember that it is propaganda “arts” based on false story, to promote hatred, violence, killing and terrorist actions, just the same as Nazi's arts, and ISIS's arts. 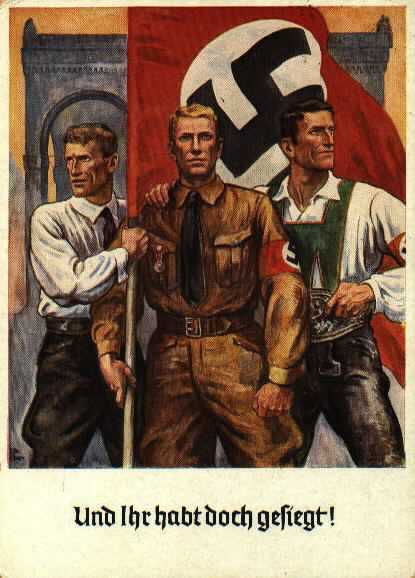 During the Nazi Germany era, many Nazi propaganda works and repertories might have even much higher artistic value, do you think it would be appropriate for an Australian government body to introduce them into Australia, or let them to be performed in any Australian government sponsored program? There is no doubt that ISIS is quite mastered in the arts of propaganda and has strong infection skills. 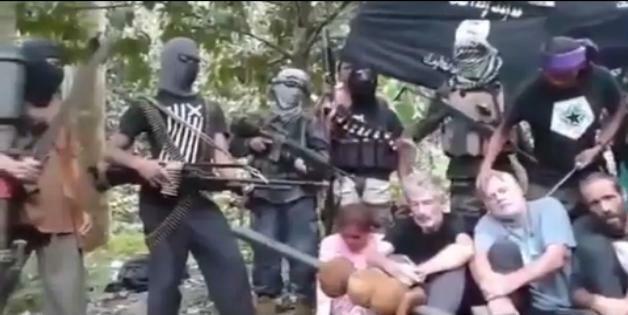 Do you thinks it would be OK to let them openly staged in Australia? As a responsible Australian citizen who treasure our society values of freedom, peace, democracy and human-rights, and as a Chinese migrant who flee from the tyranny regime where is full of violence, savage tortures, killings, lies, and propaganda bombard, I urge you to correct the mistake you have made, and withdraw the invitation and cancel the performance of the Chinese terrorism propaganda ballet “The Red Detachment of Women” in Melbourne, in order to protect our community from being tore apart, in order to protect us from horrible nightmares hounding back from terrorism tyranny regime.